‘I am preparing my people to live joyously, ecstatically. So when I am not here, it won't make any difference to them. They will still live in the same way - and maybe my death will bring them more intensity. 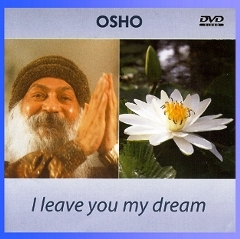 Osho left his body on 19th January 1990 in Pune, India. This is a film of the death celebration and subsequent events.